My perfect world! 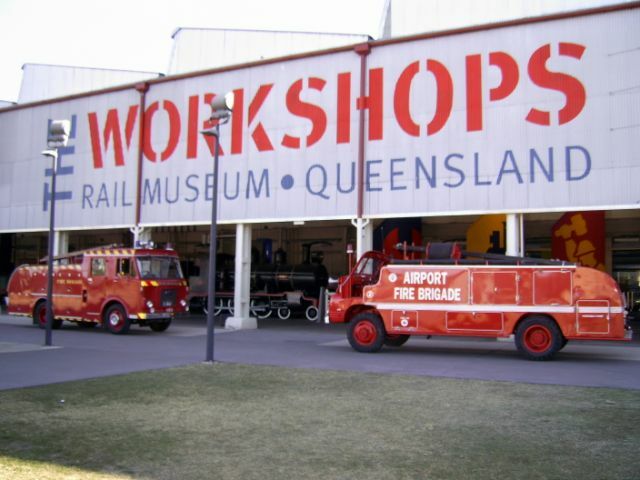 Fire apparatus and steam locomotives in one place. Thanks for posting, gotta go there one day even though it's a long way from Tennessee, USA! Added by Thefireman on 09 January 2008.